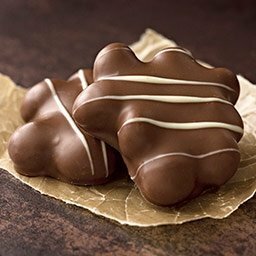 Indulge in classic gourmet Macadamia Clusters. Milk chocolate surrounds creamy caramel and salted macadamia nuts with a drizzle of white chocolate on top. Clusters arrive beautifully packaged in a custom designed brown gift box, hand tied with a satin ribbon. Approximately 6 pieces. 10.25 oz. Kosher. 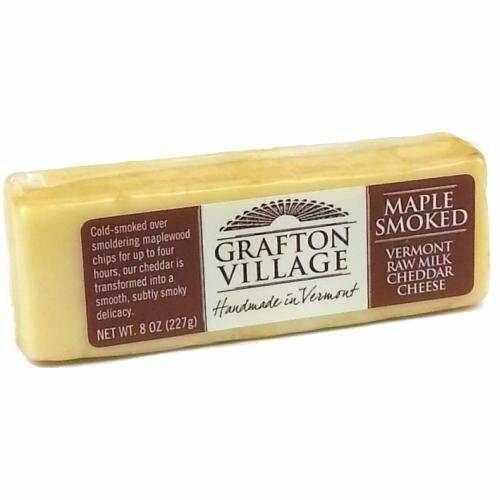 Maple Smoked Cheddar Cheese is cold smoked over smoldering hard maple wood. Hot Chocolate Mix. 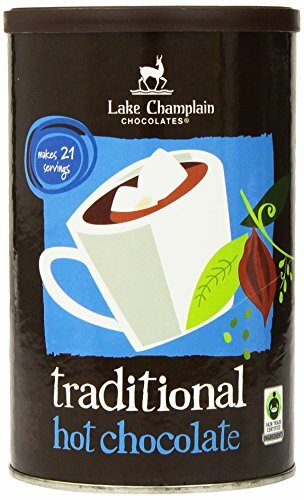 Hot chocolate is enjoyed by millions, yet few have successfully combined the oldest traditions with the purest ingredients. 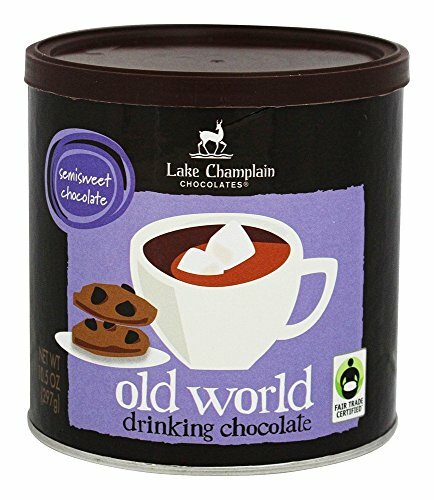 Made with our famous chocolate and combined with milk - even rice or soy - this is hot chocolate the way it should be: rich, full-bodied, and deeply satisfying. 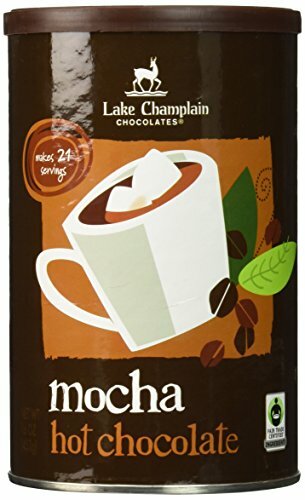 Each tin of Mocha Hot Chocolate makes approximately 21 eight ounce servings. 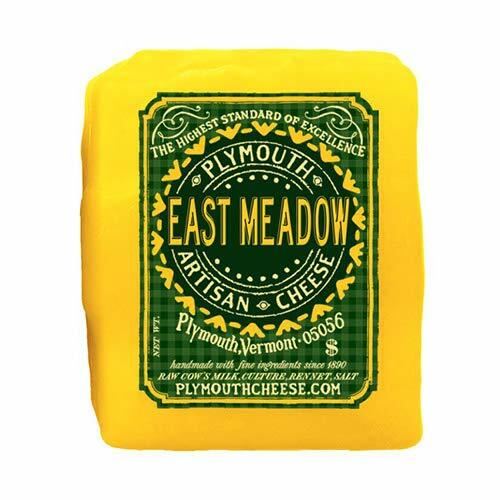 East Meadow is our sun-is-shining, happy place cheese. 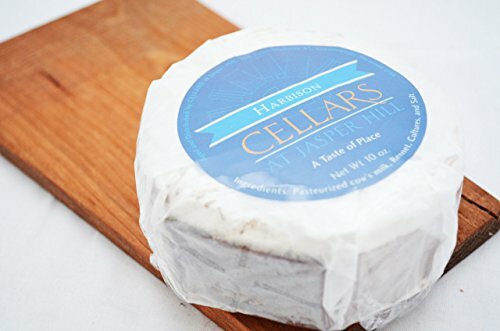 With its buttery consistency, just enough kick and mildly sweet notes,this natural raw artisanal milk variety is a favorite among cheese-loving children -but equally mature enough for an elegant or casual grown-up picnic sprawl. 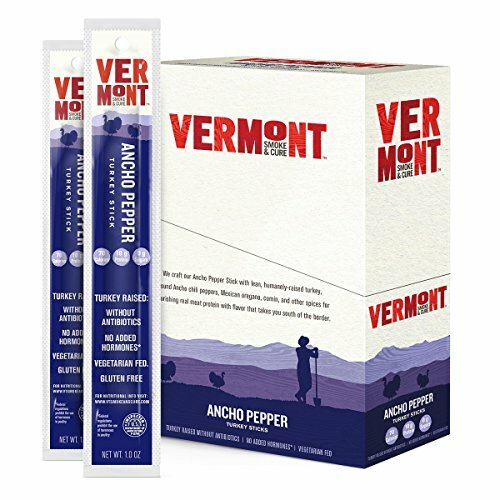 Named for the East Meadow on Plymouth Notch wherethe factory still stands proud, The Plymouth youngest sixty-day recipe is the smile-and-a-hug equivalent of a raw cheddar. Aged 60 days. Made from unpasteurized cow's milk.